Good news– your vehicle qualifies you for our Exclusive Upgrade Event! This VIP Event is only presented by invitation and is not available to the general public. Honda West will make you an offer to exchange your vehicle on the purchase or lease of any new vehicle. All current Special Loyalty Incentives may be used during this promotion. Receive a $500 Bonus on select models! Over 120 units in stock and on sale! Why take advantage of this program? You have been selected because your vehicle status makes us confident we may be able to upgrade your vehicle with little or no upfront out-of-pocket expense for you and allow you to maintain a monthly payment at or close to what you are paying now, for a new vehicle, over a new term! 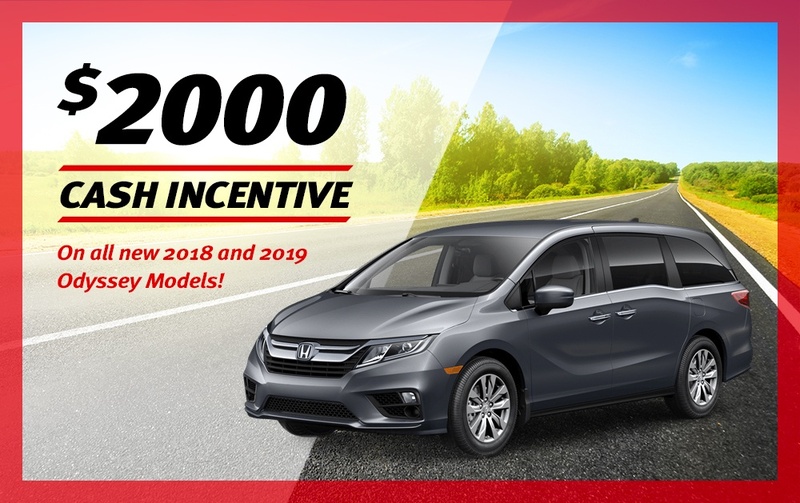 With an increased demand for quality used vehicles, Honda West is offering our best trade-in amounts on all vehicles to fill an immediate need for inventory. To activate these savings, simply fill out our valuation form below. A visual inspection of your vehicle is required. Please fill out the information below and one of our representatives will contact you with details on upgrading your ride.